Xiaomi has officially confirmed that it will host a media briefing on 24 Feb, on the eve of the Mobile World Congress (MWC) 2019 to be held in Barcelona. 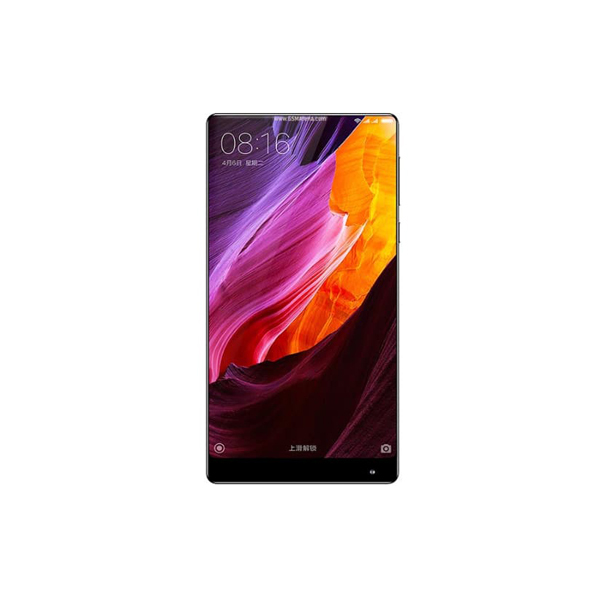 It is being widely speculated that the company will formally launch the Mi Mix 3 5G on this occasion. Initially, an invite for the press conference was leaked on Twitter by Ben Geskin, only to be pulled subsequently. Since then, Xiaomi has confirmed that a conference is indeed going to take place on the aforementioned date. 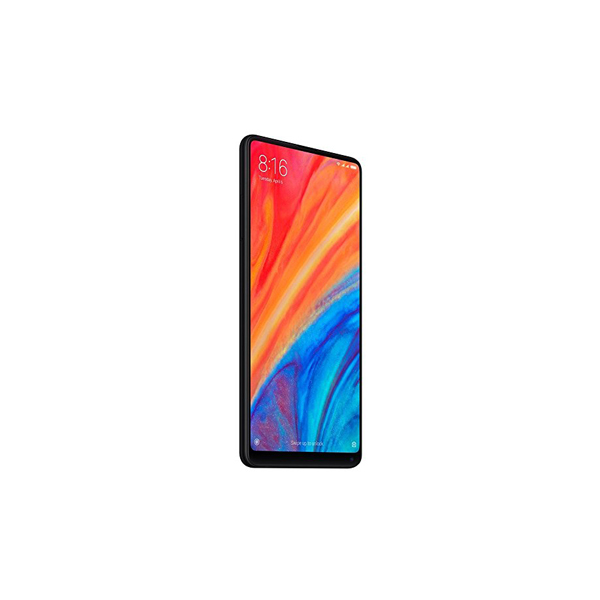 While there has been no official announcement with regards to what will be launched, it is fairly reasonable to assume that this is the event that will introduce the Mi Mix 3 5G to the world. After Xiaomi released the non-5G variant in China at the end of last year, it promised that a 5G version will be launched in Europe during the first quarter of 2019. 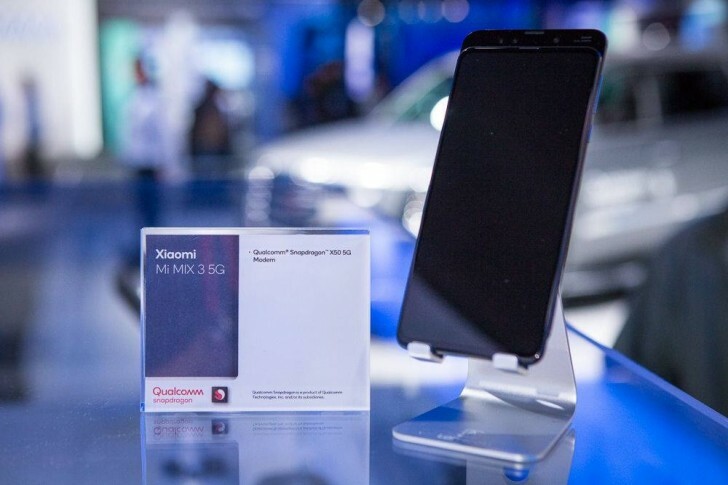 The device was Xiaomi’s best showcase in CES ’19, where it was found displayed on the Qualcomm stand. This makes an official launch of Xiaomi’s 5G device all the more likely. Indeed, the MWC is expected to play host to a plethora of 5G devices and other exciting developments from various technology titans. Samsung will likely launch the Beyond X, while OnePlus is expected to unveil a 5G handset as well. Oppo, on the other hand, has already created hype by announcing that it will showcase its 10x optical zoom camera in Barcelona. Xiaomi’s upcoming next-gen smartphone will consist of the Qualcomm X50 modem that will allow it to reach astronomical download speeds of up to 2 gigabits per second.